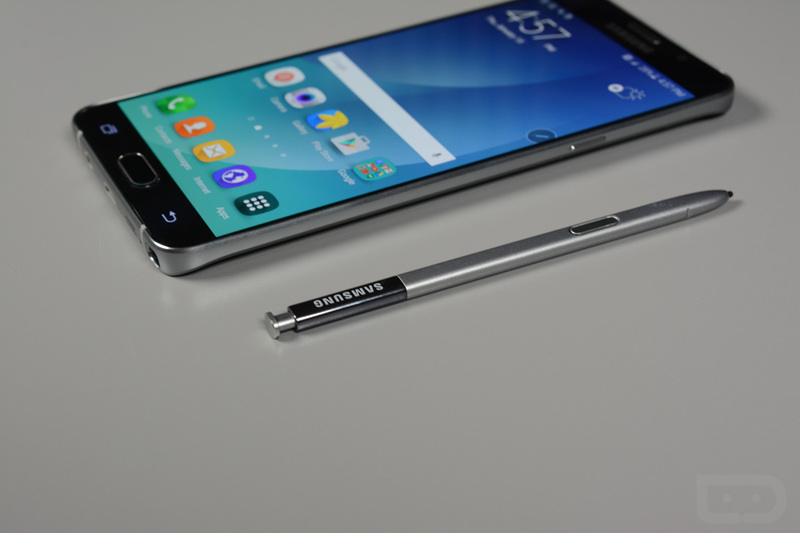 Back in February, we saw a first glimpse of a beta Marshmallow running on AT&T’s variant of the Galaxy Note 5. February. Today is June 22 and AT&T is finally pushing the stable update to not only the Note 5, but to its brother, the Galaxy S6 Edge+ as well. The update is arriving as a big 1.4GB file that seems to be available to most owners of the phone. Heading into Settings>About phone to check for the update will likely allow you to pull it. What took AT&T so long to get this update out? They won’t ever say, but the fact that T-Mobile had it out in April, while Sprint and Verizon both pushed it out in March, certainly isn’t something AT&T should be proud of. To see what you can expect from the Marshmallow update, hit up this post.